Telegram is in trouble in Russia. Apple has been told by Russian regulators that the company has 30 days to remove Telegram from the App Store. Or else! The Russian government hasn’t said what will happen if Apple fails to respond to the legally binding letter it sent to the company. 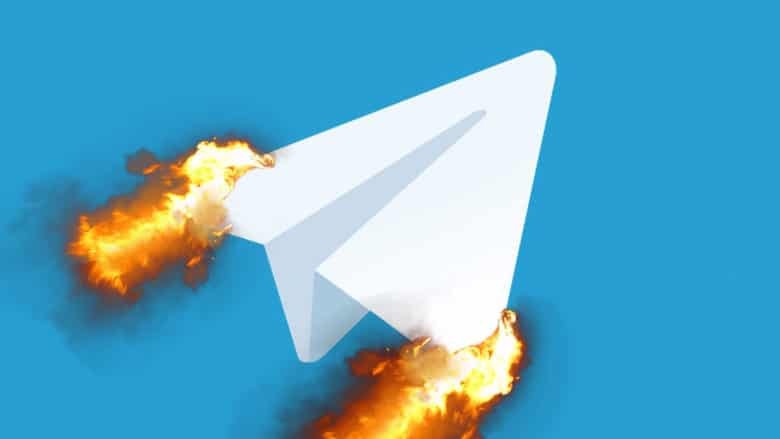 Telegram — an app used to send peer-to-peer encrypted messages — has supposedly been wreaking havoc on Russia’s internet services. Now Russia is asking Apple to step in and help. Roskomnadzor is Russia’s communications watchdog. Pulling Telegram wouldn’t be unprecedented. Apple pulled the app from its App Stores earlier this year due to inappropriate content being accessible through the app. Last month, a Russian court ordered Apple to ban the app, but the company hasn’t responded. Telegram refused to offer a backdoor to Russia’s Federal Security Service. The agency claims Telegram enables criminals and terrorists by offering secure messaging. The Kremlin has been trying to ban the app for six weeks but has only cut Telegram’s operations by 15 to 30 percent, according to a report from the Roskomnadzor.